Whether you’ve always wanted to learn a musical instrument, or you need something you can play away from home or late at night, Roland has plenty of options to get you started. And with Roland’s superior technology and deep understanding of what musicians need, these very same instruments will still be with you years from now. Roland’s Aerophone GO is a digital wind instrument with 11 expressive instruments on board including a variety of sax sounds. With battery operation, headphones and built in speaker you can play wherever you like. GO:KEYS lets you play along with your favorite music—streamed wirelessly through its onboard speakers. Just connect your smartphone via Bluetooth®, pick a song, and play along! The R-07 packs high-resolution recording features into a stylish and ultra-portable device that goes anywhere life takes you. 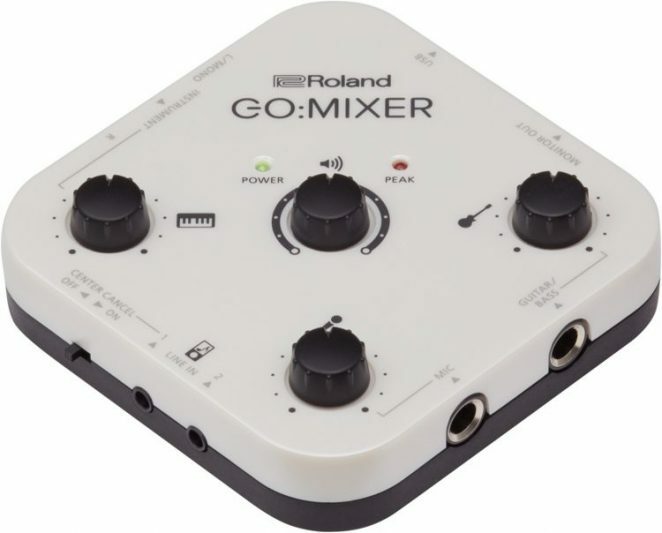 Compact, portable, and easy to use, GO:MIXER makes it simple to record high-quality audio in music videos and other video content created with your smartphone. Music and fitness? Apparently it’s now a thing courtesy of Pete Murray and Benny Owen. The pair have recently announced their unprecedented joint venture Music and Movement Escapes, a four night exclusive wellness retreat, with a unique focus on fitness, wellbeing and the joys of music. The first retreat (which includes a beach front gig on Valentine’s Day) will take place from Monday February 12 to Friday February 16, 2018, and will be held at the enviable 5 star Byron Bay resort, Elements of Byron Resort and Spa. The first ever retreat of its kind, Music and Movement Escapes is a truly unique opportunity for visitors to relax and have some fun, while also working out and learning about health and wellbeing. 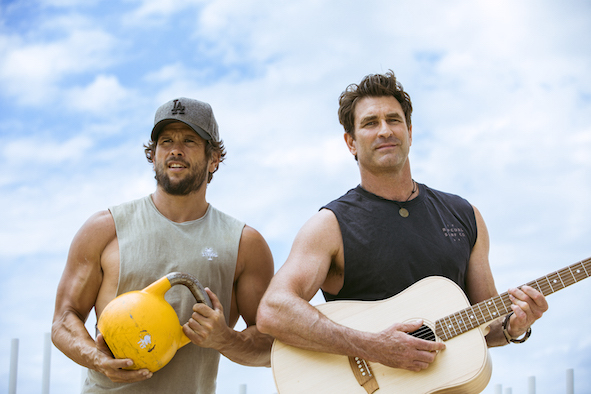 Plus – it’s an exciting chance for music lovers to learn a little something from one of Australia’s most loved artists, Pete Murray. 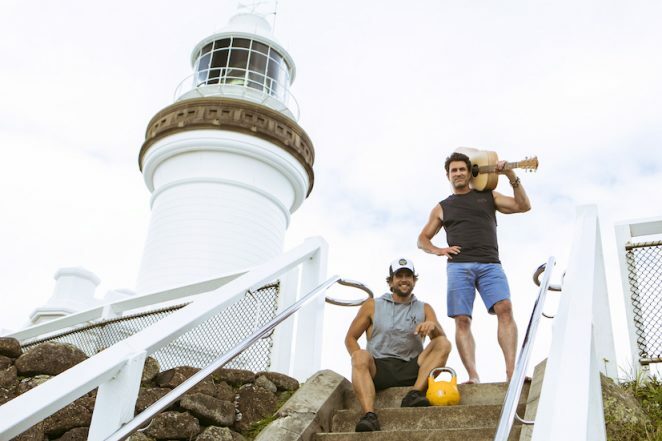 The package is all inclusive: 5 star accommodation at Elements of Byron Bay, return airport transfers, exquisite gourmet meals with all breakfasts and two sunset dinners provided, private beachfront gig with Pete Murray, two training sessions with Pete (and a host of sessions with Benny). There will also be a surfing lesson, beachfront training and yoga sessions, an introductory workshop on healthy lifestyles and more. Guests will also have the opportunity to upgrade to a VIP experience, which includes a unique inside look into Pete Murray’s recording studio with an exclusive listen to original album sessions and an open Q&A to discuss the creation of songs from his repertoire.